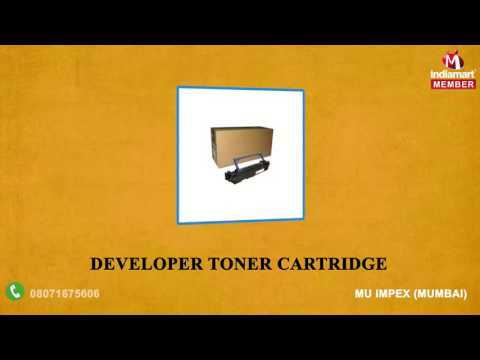 Since our inception in the year 2013, we, MU Impex, are engaged in manufacturing, exporting, wholesaling, trading and supplying the best quality of Photocopy Machines and Accessories. We offer a wide range of products such as OPC Drums, Toner Cartridges and Developers. With their excellent photocopying capacity, easy operation, low maintenance and energy efficient design, the offered photocopy machines are highly appreciated in various commercial for and industrial photocopying purposes. We offer this range of photocopy machines and accessories in various sizes and designs that suits the requirements of our customers. Rendered by us at cost effective prices, the offered photocopy machines are highly appreciated among our customers.